The USTA is placing an increased focus on developing another option for players seeking tennis with an emphasis on the social side of play. 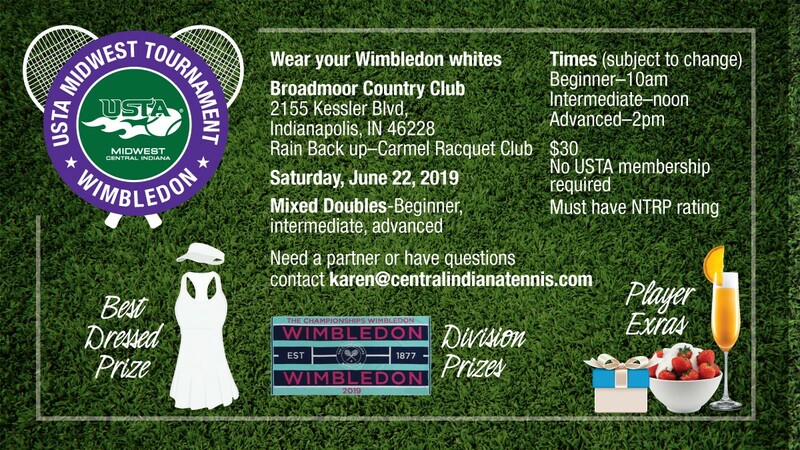 These social and recreational tennis offerings provide an environment of fun, friendly competition, and overall player development. 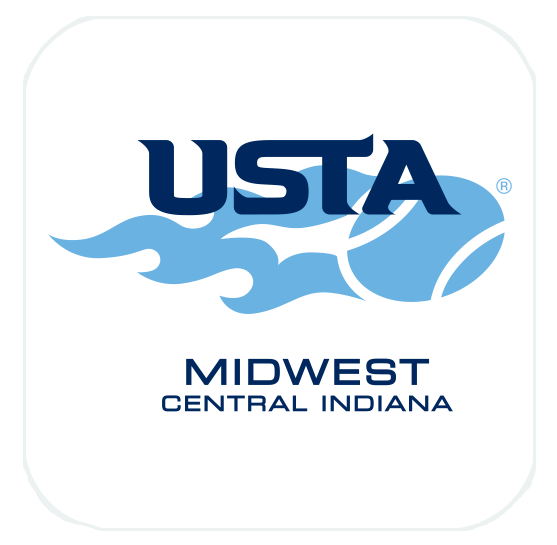 Want to start a USTA Central Indiana Social League or hold a Team up Even? We offer support! Marketing support - posters, social media, flyers.